For those parties interested in pursuing PATH instructor certification and have successfully completed phase 1. Here you will use the knowledge gained in Phase One while obtaining hands-on experience teaching therapeutic riding. A two and a half day educational workshop with hands-on learning is required prior to the final step of certification. 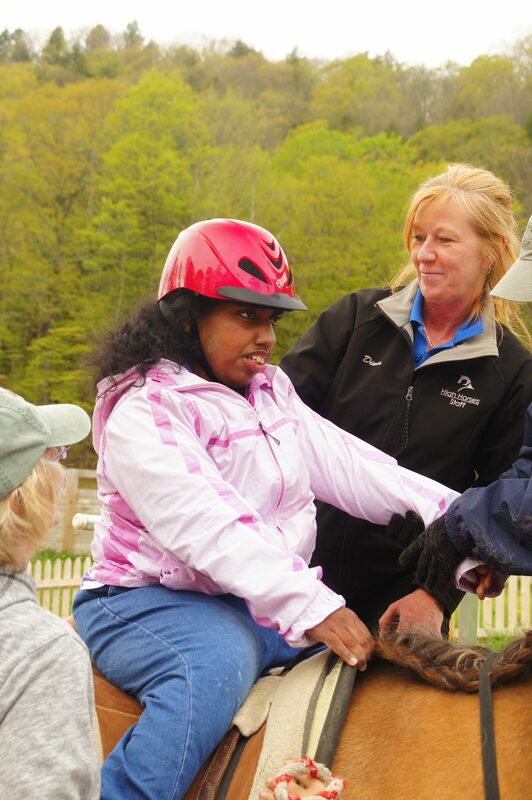 This phase culminates in the On-Site Certification in which candidates demonstrate their riding ability and instruction to a class of at least two students with disabilities.